1.5kg split bag of fine graded Shoshoun Japanese Akadama bonsai soil. The Classic Bonsai Soil. 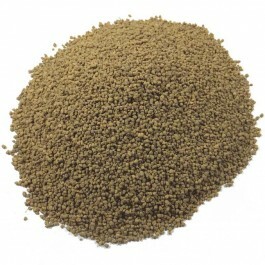 Use on it's own or mixed with other soils. 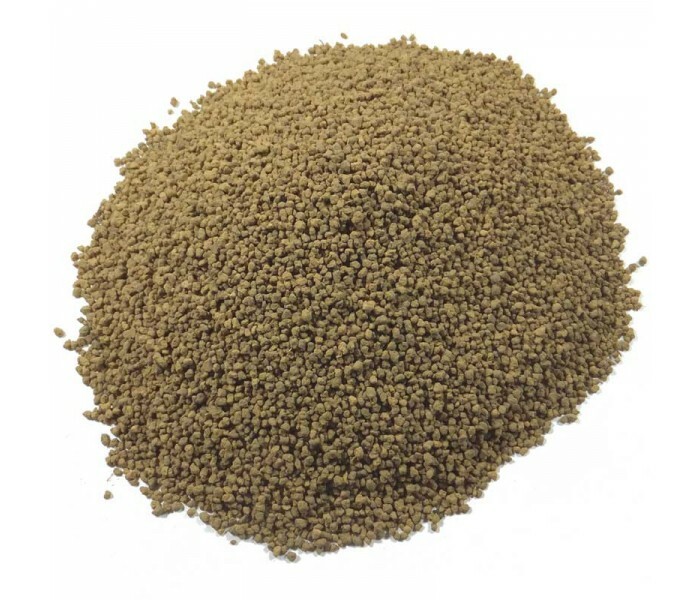 Fine Grade Akadama can be used as an attractive top dressing or as the top half of the soil, with larger particle sizes lower down.